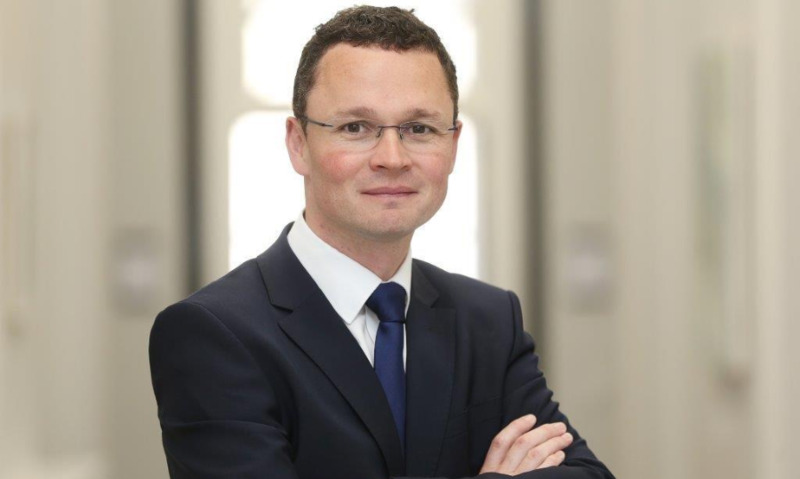 Patrick O'Donovan TD was appointed Minister of State at the Department of Public Expenditure and Reform with Special Responsibility for Public Procurement, Open Government, and eGovernment in June 2017. Prior to this, he was Minister of State for Tourism and Sport, from 2016-2017. He was elected to Dáil Eireann in 2011 for the Limerick County Constituency, and prior to his election to the Dáil, served as a member of Limerick County Council from 2003-2011.